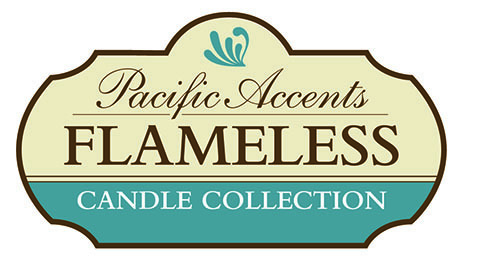 Welcome to the new Pacific Accents online store. We have everything you need to create beautiful ambiance and warmth by decorating with our flameless candles. You'll absolutely love our Solare 3D Flameless Candles with their ultra life-like moving three dimensional flame.